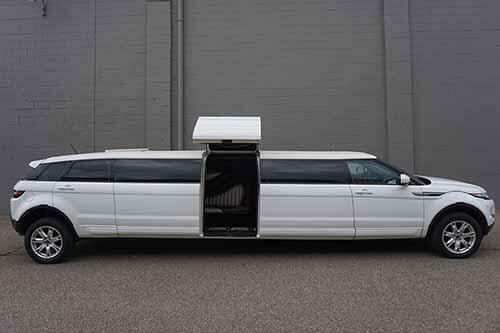 Our fleet of vehicles bring you luxury, style, and comfort. Check out the many options we provide to you. There are so many amenities you will be able to enjoy with whatever choice you make. 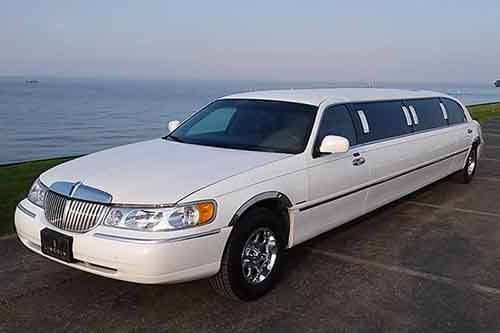 Our limousines and limo buses and inspected and maintained regularly so they are always in tiptop shape for your outing. 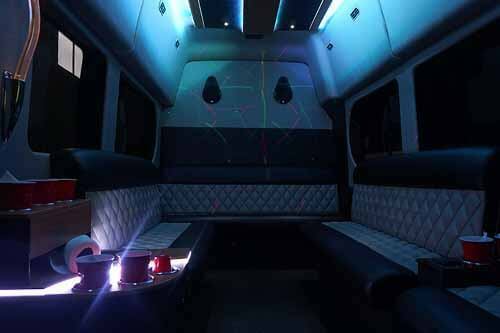 Treat yourself with one of our party on wheels, browse through the many options below and then give us a call and we can talk about it. 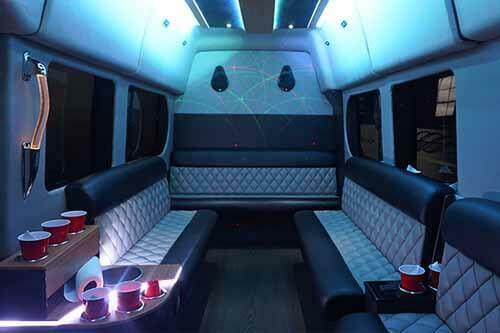 This vehicle is perfect for intimate tours of the city, as well as bar hopping and birthday celebrations. 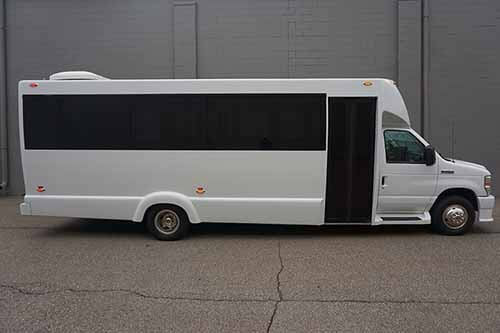 Rest assured, it will work for any event in Ann Arbor! 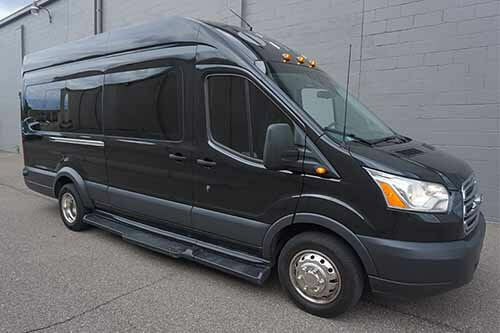 This is a great option when you're looking for a vehicle for a smaller group. 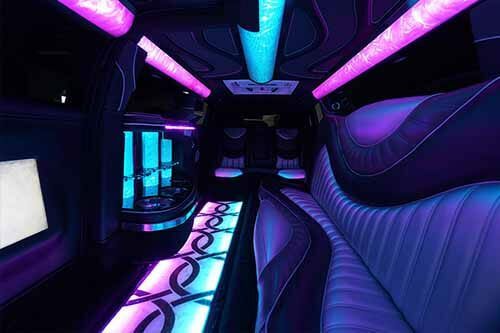 You'll be able to enjoy a full limo interior that includes wraparound style leather seating, neon lighting, and deluxe bar areas. 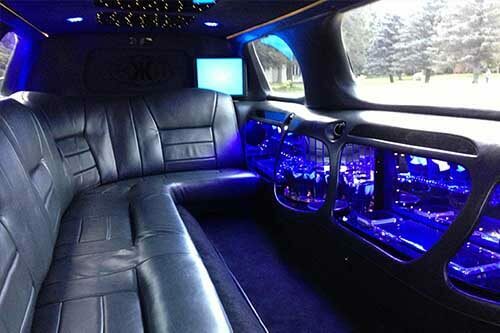 Ann Arbor will be even better when you're experiencing it in this amazing Lincoln Town Car limousine, there's no doubt! 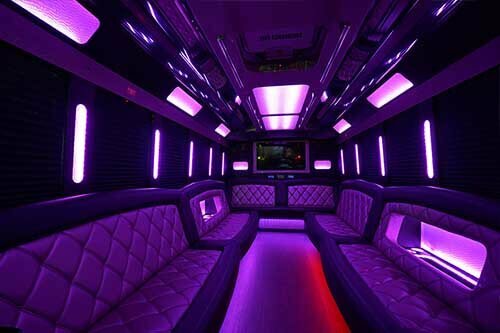 This elegant vehicle has MP3 capable subwoofer equipped sound systems, color changing neon lights, a divider and more. 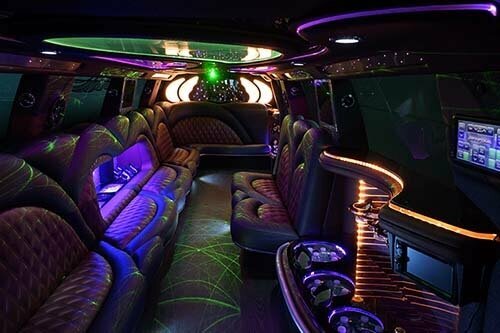 Our newest transportation selection is perfect for bar hopping, birthday parties, corporate get togethers, or whatever you might have in mind. 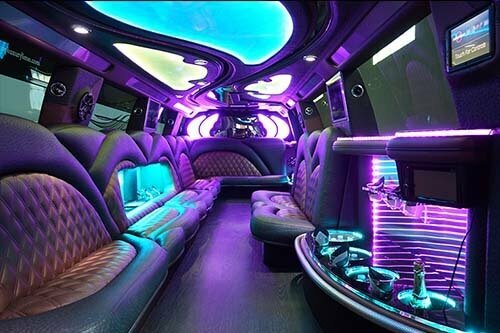 You're certain to enjoy the ambient neon interiors along with the ever so comfortable premium leather seating. There's also a fantastic bar area for you to enjoy! 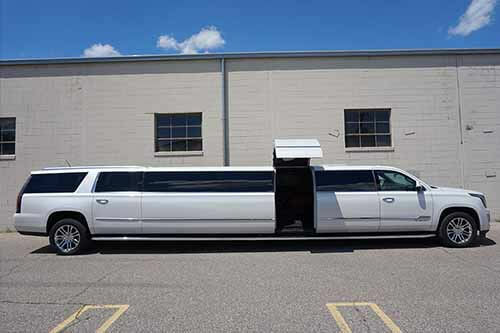 This is a great option for bar hopping with your friends, sporting events, concert experiences, as well as weddings and birthdays! 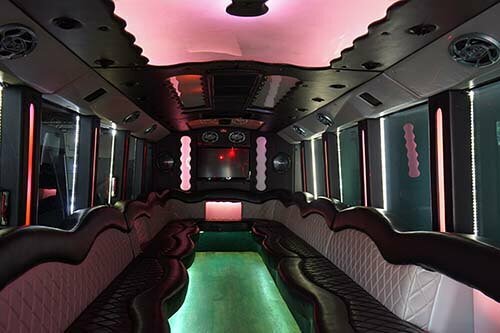 The amazing vehicle features include ice filled bar areas, as well as stripper poles, polished hardwood flooring, neon lighting, and more! 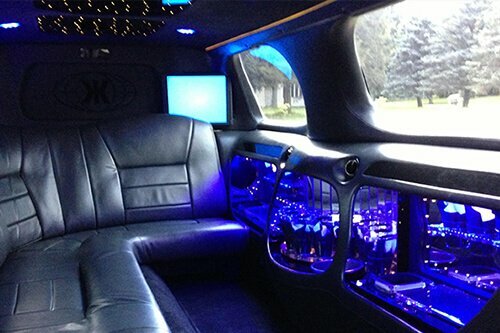 You'll find that this limousine is perfect for weddings, corporate events, school dances, and tours of Ann Arbor. 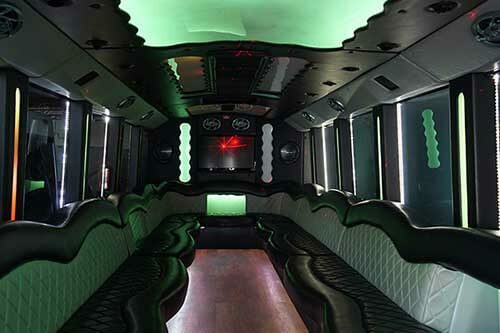 It even has handcrafted leather seating, granite topped bar areas, neon lighting accents, tinted windows, hardwood flooring, and high quality sound systems. 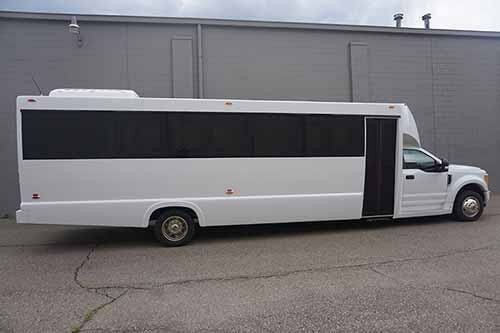 When you have a vehicle such as this, you're guaranteed to enjoy all of the different and exciting things that Ann Arbor has to offer. 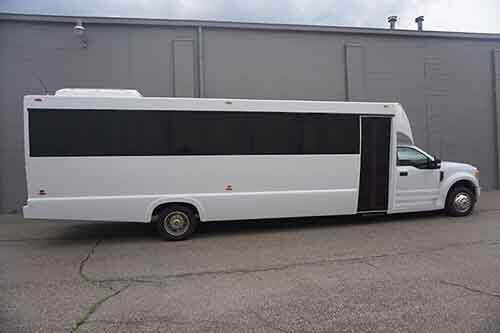 This limo bus comes with tinted windows for your privacy, iPod capable sound systems, plasma televisions, hardwood flooring for dancing, and more! 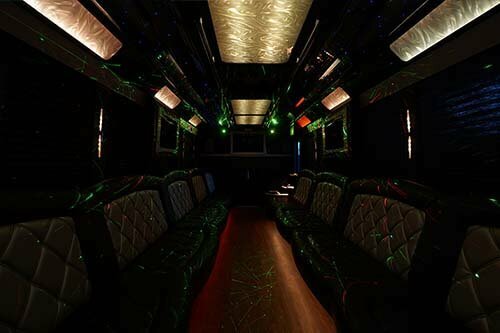 This is a great limo bus to use for bachelor and bachelorette parties, weddings, corporate events, and school dances. 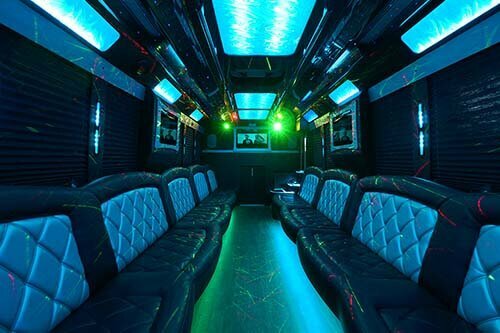 You'll be able to enjoy dancing poles, thunderous sound systems, color changing lights, bar areas with coolers, and hardwood flooring. 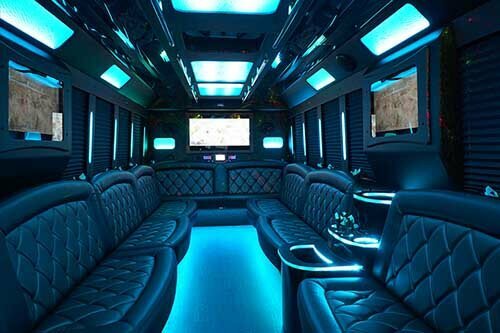 You're going to be turning heads as you roll through the streets with your friends in this beautiful limo bus. 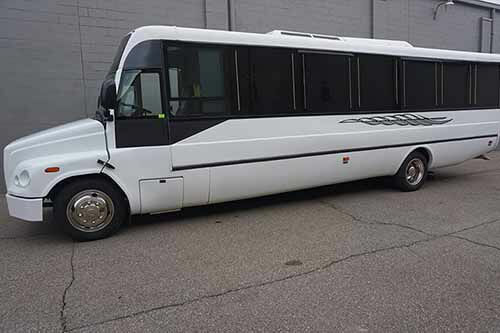 This pretty bus comes with comfortable leather interiors, as well as a bumping subwoofer sound system, modern televisions, and ice filled bar areas.